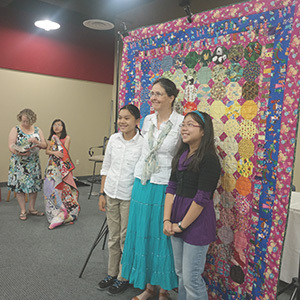 Quilt Alliance brings together the creative, scholarly, and business worlds of quiltmaking to celebrate and preserve our shared quilt heritage and inspire today’s quilters. Every quilt has a story. Bring your story to the circle. 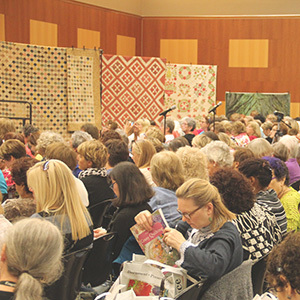 We go where quilters gather. The Quilt Alliance is coming to your community! 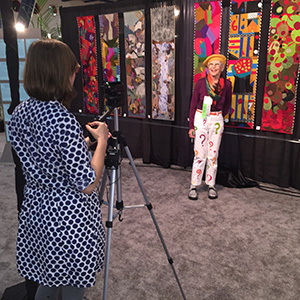 Sign up now to register your group for a spot on the Quilt Story Road Show, the Quilt Alliance’s newest initiative to spread information and inspiration about labeling, photographing, videotaping, and fully documenting quilts and their makers. We offer both a one-hour lecture in combination with optional full or half-day recording sessions where we interview your most treasured members on videotape for sharing and archiving. Sign up today. Me?! Yes, you! You can help us by participating in our grassroots projects, volunteering at our events, and bringing your story to the circle. Our events are engaging, educational, and pure fun! 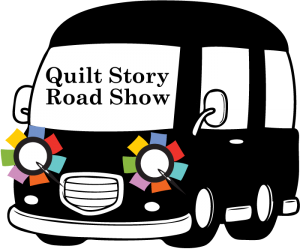 Meet quilt celebrities, learn new tricks, get free stuff from our generous sponsors. And be part of our mission to capture every quilt story. 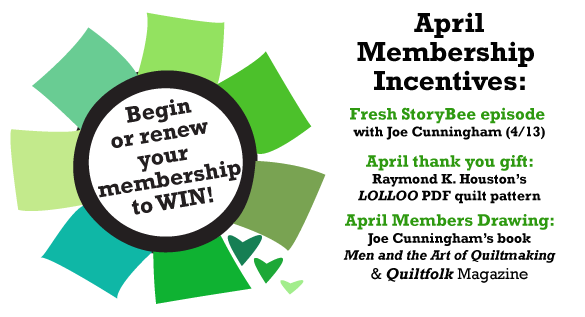 Bring your story to the circle by joining our ever-growing quilting party. Member support helps sustain our projects, which preserve the stories of quilts and quiltmakers.